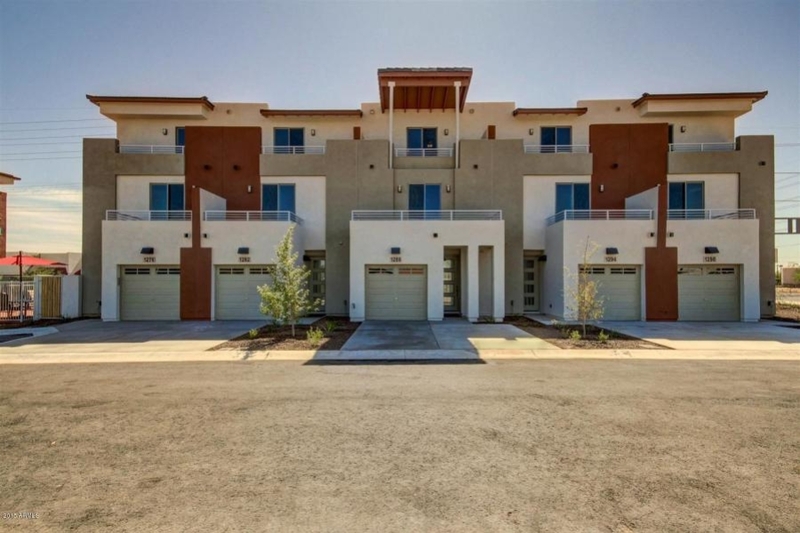 18 townhomes located in the this great location in Tempe! Remaining inventory consists of 2 bedroom w/Den and 3 bedrooms priced from $295,000. In a contemporary design community features only 18 town homes with private direct access garages, community pool and BBQ. Town homes include private walk out patios, balconies, beautifully upgraded flooring, granite appliances and more. Excellent location, just minutes from Tempe Downtown, Town Lake, freeways, airport, Tempe marketplace and more!